Yes I did it, I couldn't help myself. I pushed pause on my 100 book project (just pause! not stop!) to write this short horror story/love story that I think will make you giggle a bit. 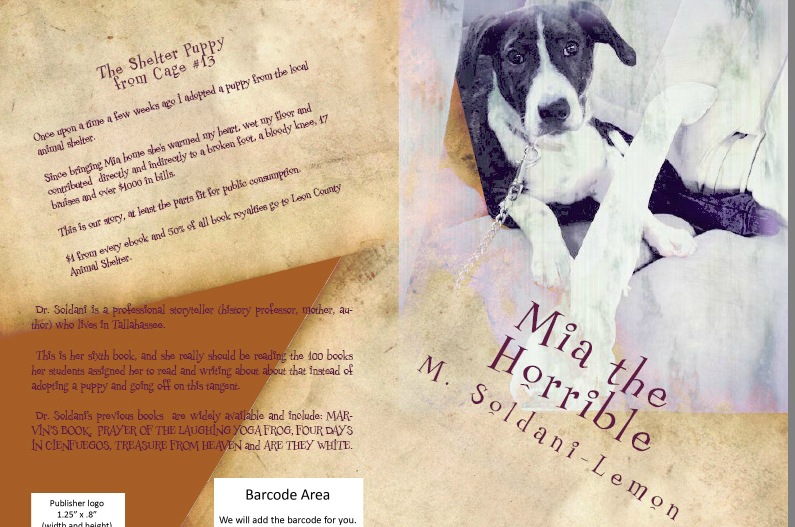 $1 from every ebook and 50% of every book will be donated to Leon County Animal Shelter. It'll be available in late July, and I'm pretty sure Mia will be announcing it herself on Twitter.